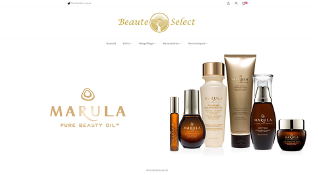 Online shop for cosmetics – project management, art director. Branding, design and content management. 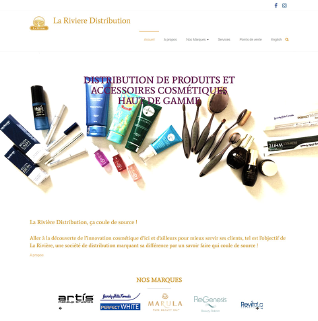 Cosmetics distributors – Website redesign, concept and execution, photography. Inclusion of a geo-tracking function and a blog. Bilingual french/english. 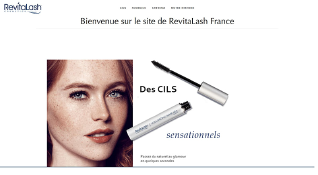 Official website of the brand for France – Adaption and implementation of the american corporate website for the french market. 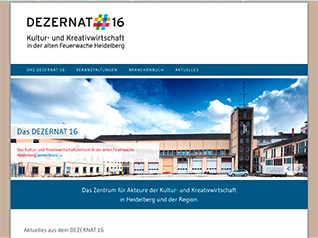 Creation and branding of the website in 2012, redesign and execution in responsive CMS in 2017. 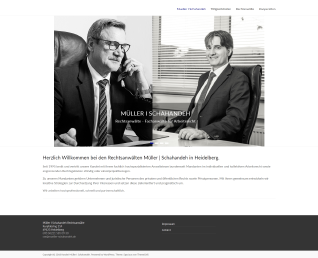 Integration of audio modules, trilingual website. 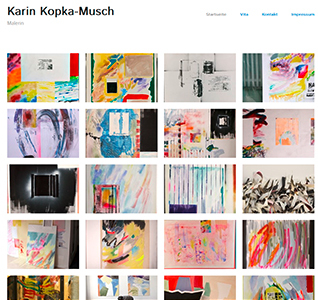 Conception and completion of the website. Redesign of the website and completion. Integration of events modules and directory of the residents. 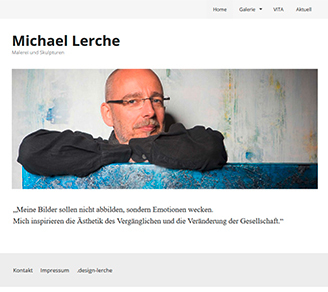 Redesign of the website, execution in responsive CMS. 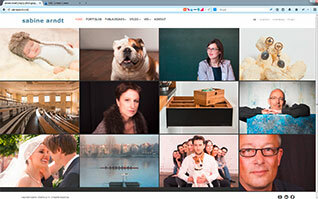 Structure and content management, integration of portfolios ans galeries. 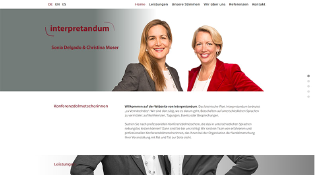 Redesign of the website, execution in responsive CMS. Integration of a blog and configuration of a newsletters program. Translations in french, newsletters editing. 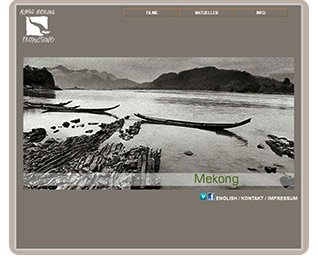 Conception of a minimalistic website, allowing easy updating and uploading of high quality pictures. 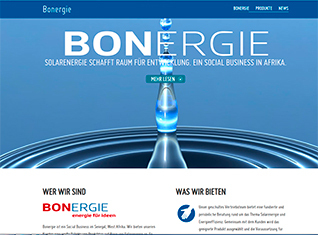 Creation of the website in 2000, redesign and execution in responsive html5 in 2014. Content and design updates, translations. Bilingual website. Contact us if you are inspired!